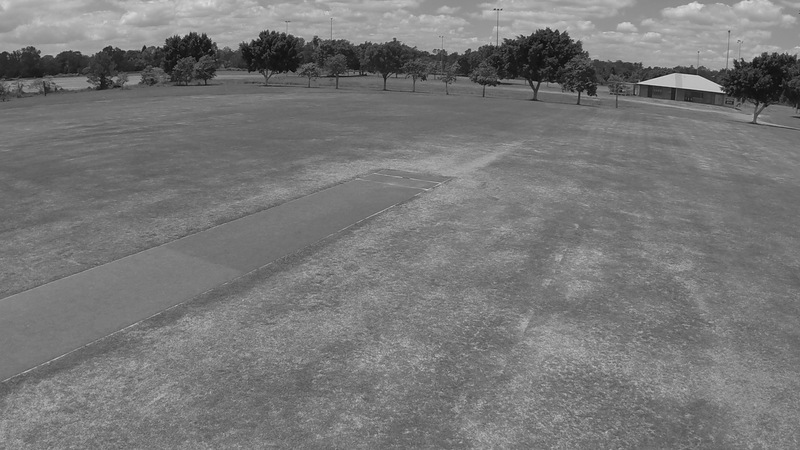 2019 | Albany Creek Cricket Club Inc. Awards presented on Trophy Day 2019 (March 31) for the 2018/2019 Summer season. A copy of this PDF file can be downloaded from the Downloads area.